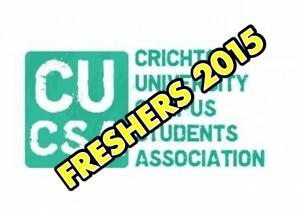 CUCSA NEEDS YOU to be a Freshers helper! 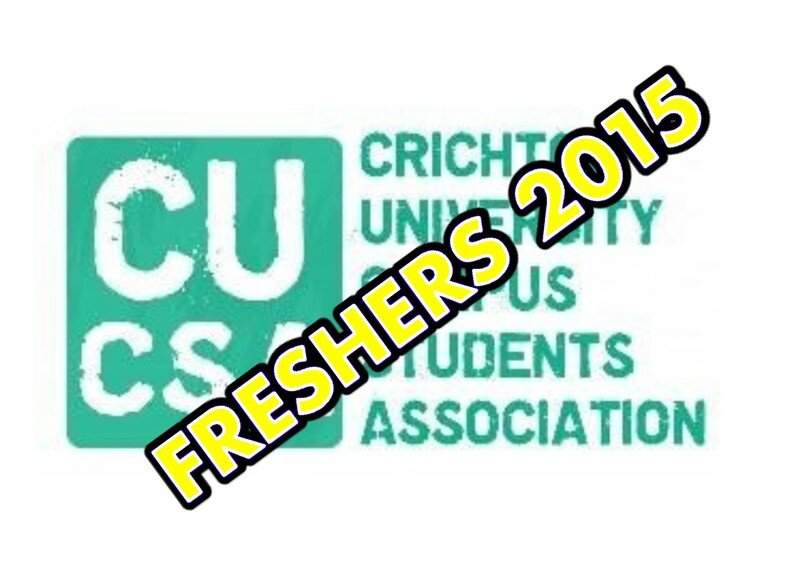 Freshers is just around the corner, and CUCSA are more excited than ever! We’re looking for five enthusiastic individuals to help us deliver our exciting program of events and would like to invite continuing students to apply for these roles. Freshers helpers must be available during the week 14th – 19th September, willing to stay up late and give their all into making 2015 the best freshers yet! Although being a freshers helper is voluntary helpers will be reimbursed for any costs they may incur and be provided with a t-shirt. Being enthusiastic and sociable, easily approachable and outgoing.